great pride in providing our clients with exceptional service. 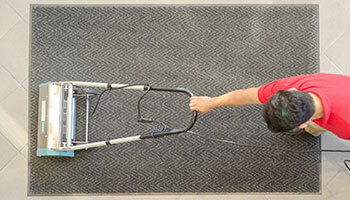 BMS can extend the life of your carpet investment. 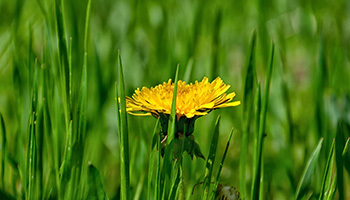 Our proprietry cleaning agents use 100% recycled material and our products are fully biodegradable. They are dermatologically balanced to the same pH as human skin and wool making them safe to use and handle. Good for the environment means good for your carpets! Our highly absorbent microsponges consist of environmentally aware cleaning formulae that leave no sticky residue behind to attract more dirt. 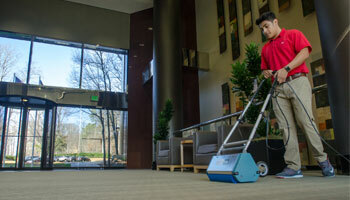 No one knows carpet and upholstery care like the BMS Carpet Cleaning team. Experts in the field, our team is well versed in cleaning everything from carpets to loveseats with your satisfaction as our main goal. Are you ready for cleaner carpets? Send us an email and we will be in touch with you shortly. 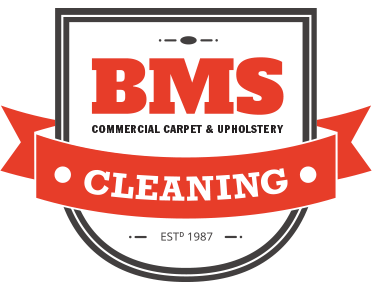 2019 BMS Carpet & Upholstery Cleaning. All Rights Reserved.